Would you like to purchase metal parts from China factory? Do you have a drawing or photo for detailed dimensions? 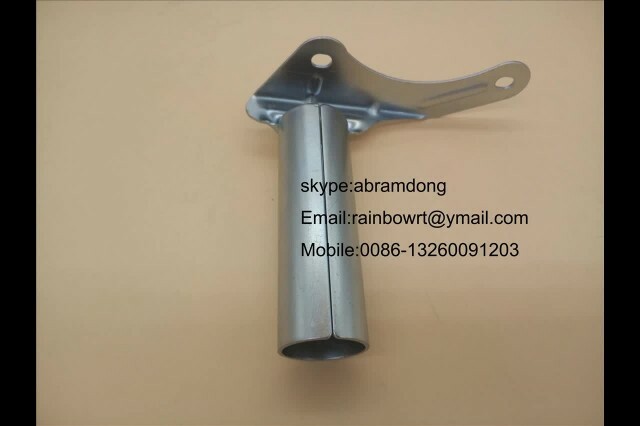 Email me if you want..
stamping parts,sheet metal parts,metal stamping parts,sheet metal parts fabrication,CNC machining parts,metal casting parts,Metal corner bracket,Angle bracket,Corner braces and corner connecting.